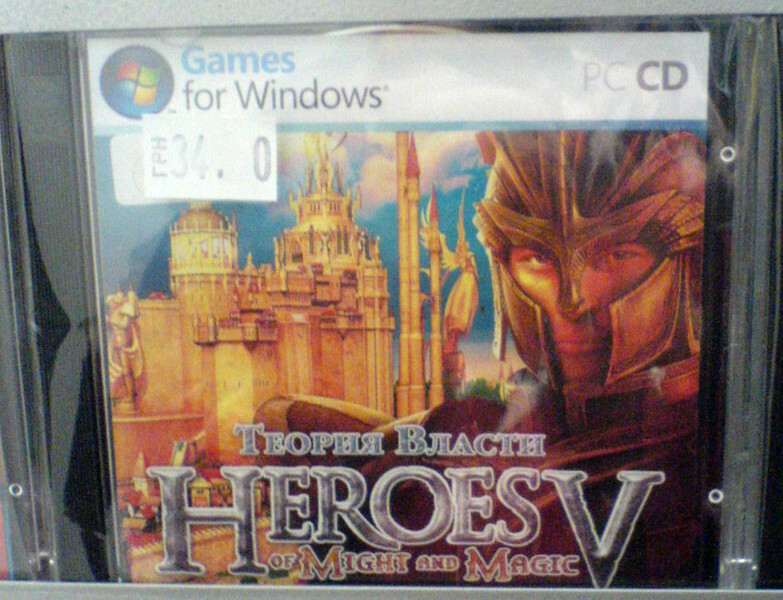 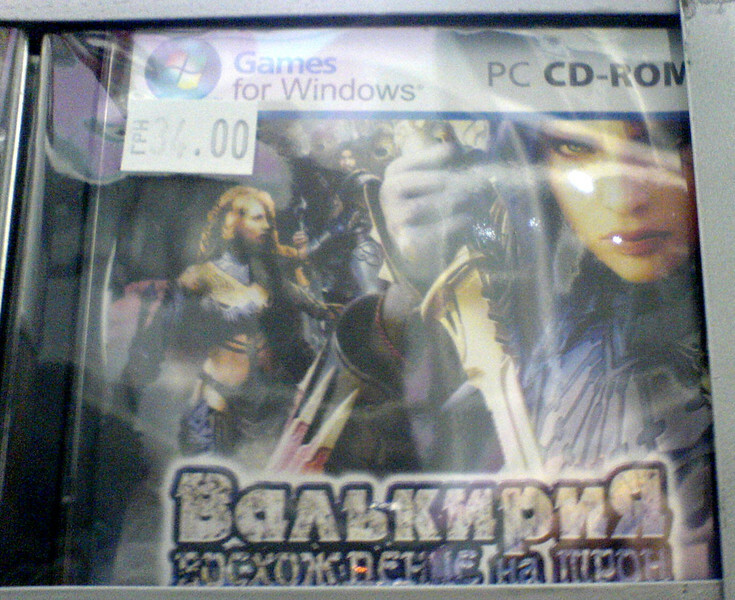 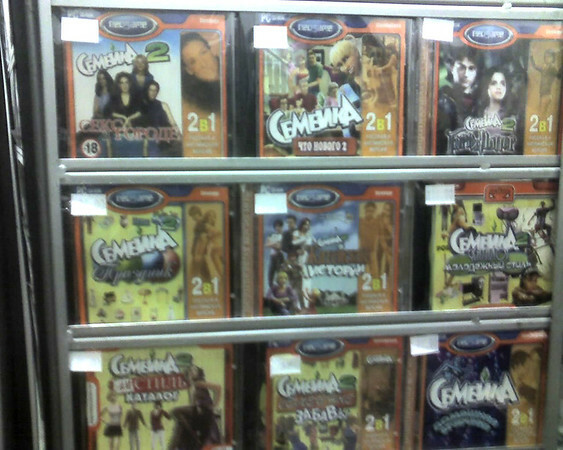 Cover of pirated game seen in Ukraine Photo by Vanadium. 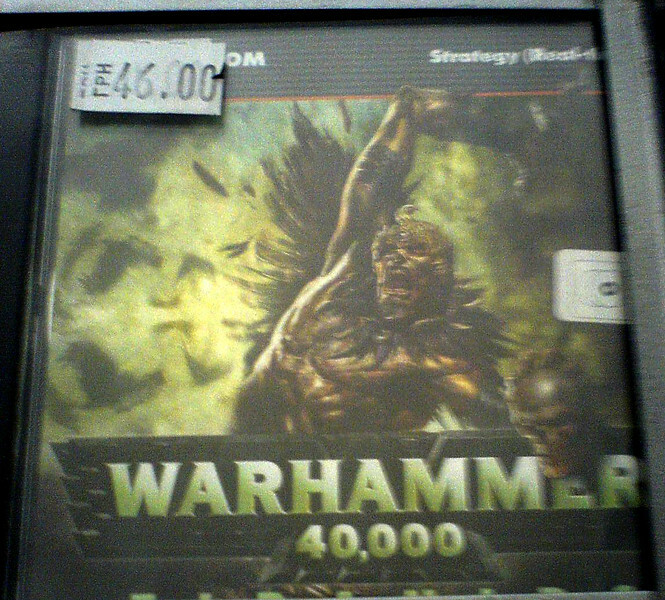 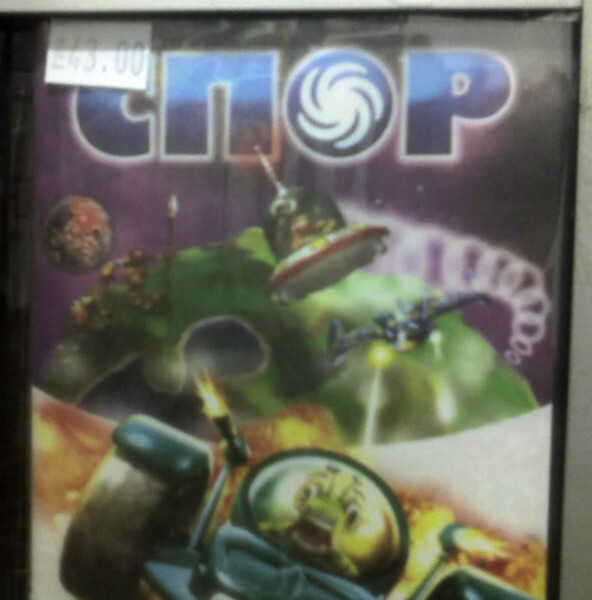 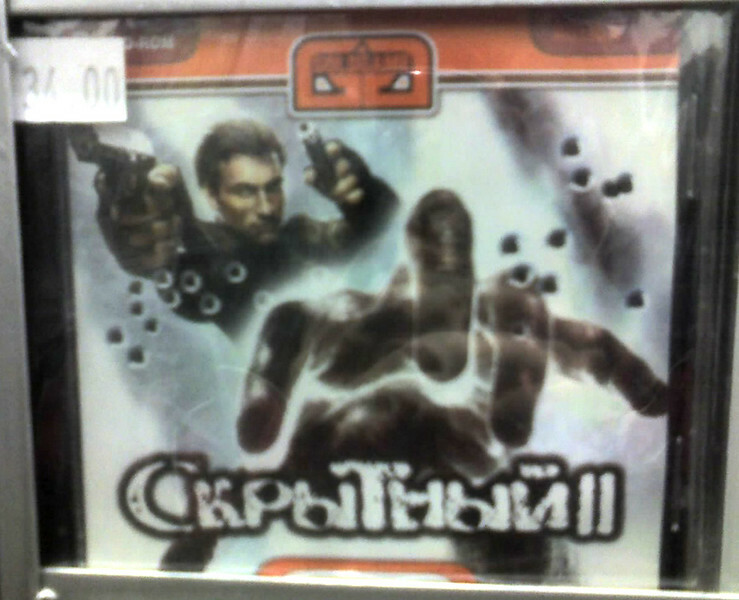 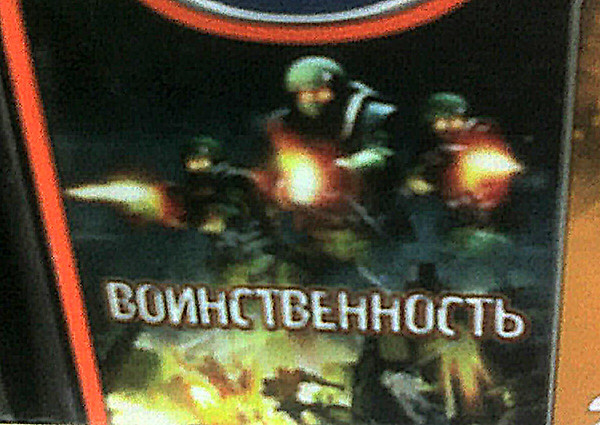 Cover of pirated game seen in Ukraine. 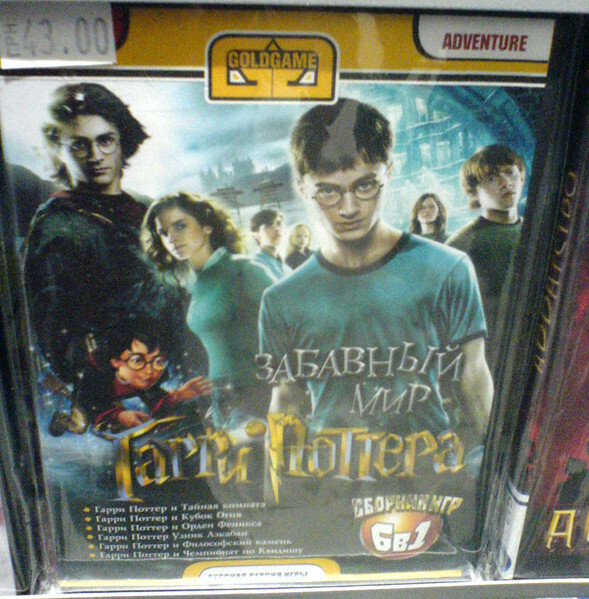 The Darkness wasn't released on PC, so I don't know what's on this DVD. 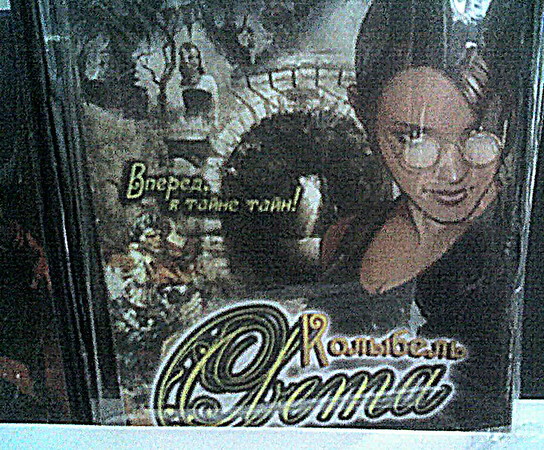 Photo by Vanadium. 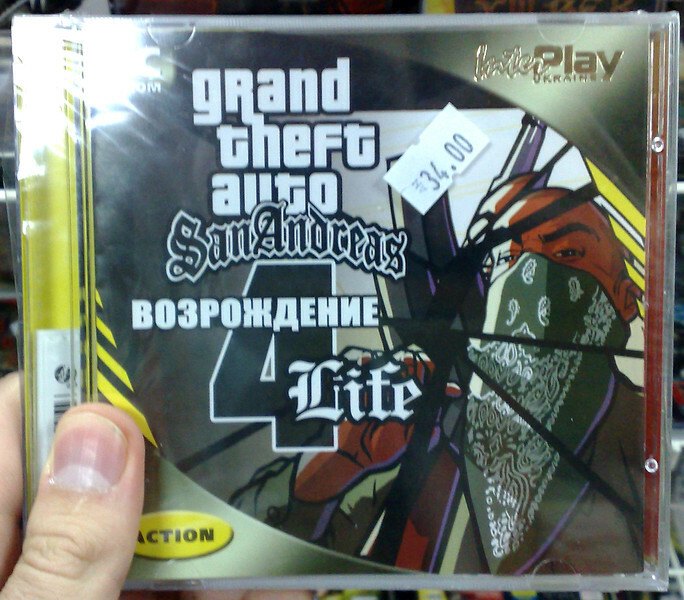 Cover of pirated game seen in Ukraine. 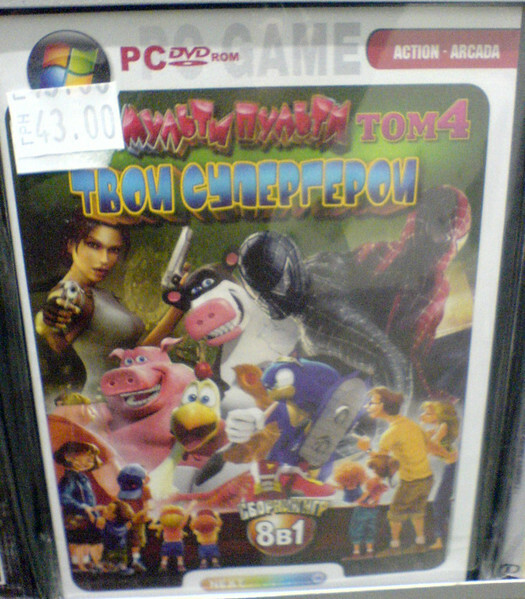 Title reads "Your favorite cartoon heroes". 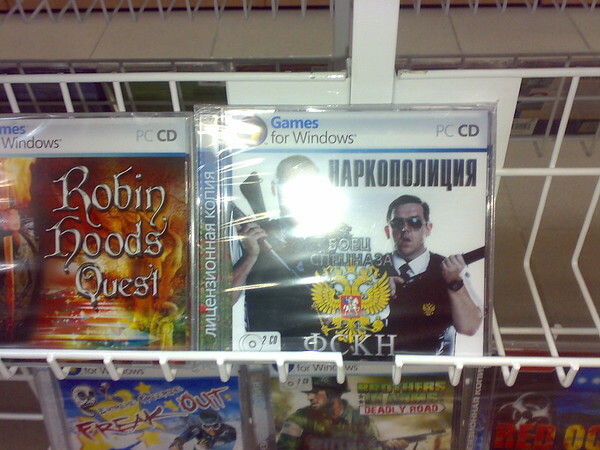 Photo by Vanadium. 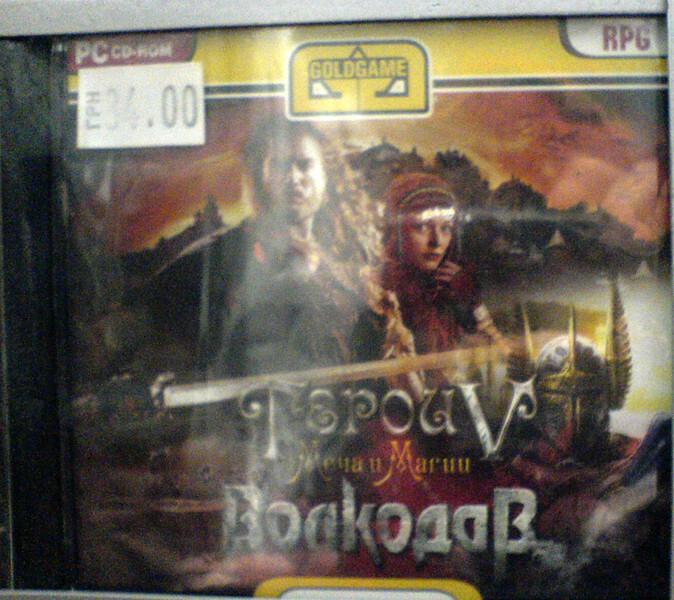 Cover of pirated game seen in Ukraine. The title wasn't translated, just transliterated and now means "Argue" in Russian. 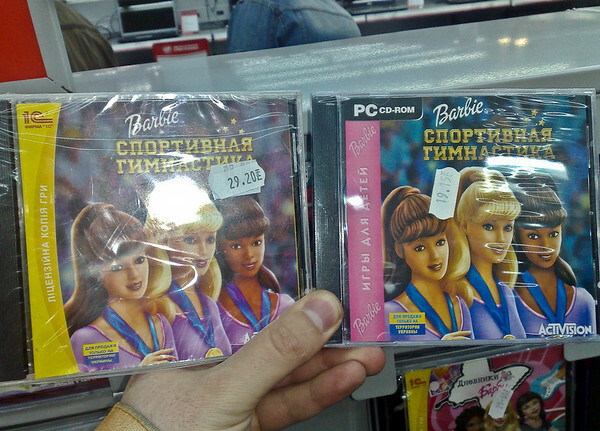 Photo by Vanadium. 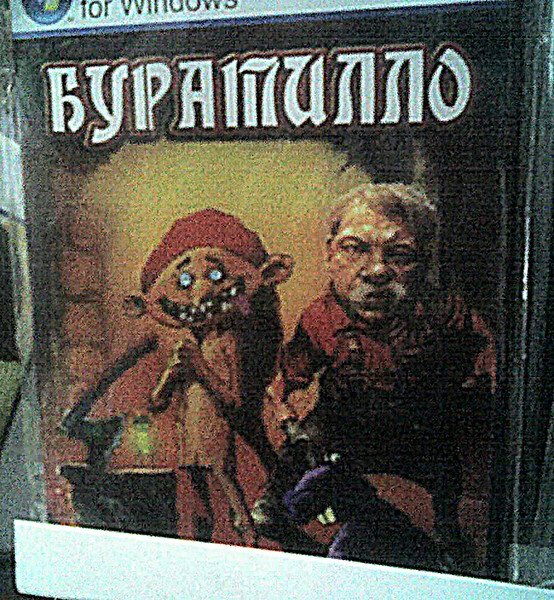 Cover of pirated game seen in Ukraine. 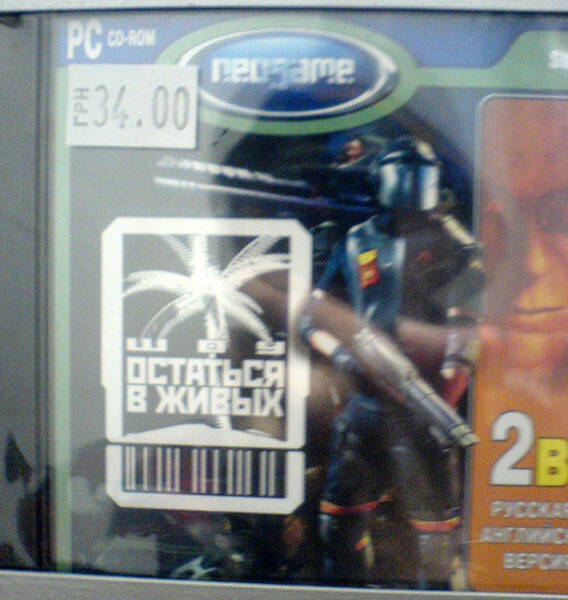 TItle of the game is "Stay alive", name of official Russian translation of Lost series Photo by Vanadium.